Researchers from Microsoft and the University of Applied Sciences Upper Austria developed a new smartphone case prototype called FlexCase -that adds a secondary flexible E Ink touch display. FlexCase enables users to interact with their phone in several ways - including bending it to flip pages, zoom and navigate. The basic concept is similar to OLED-based prototypes demonstrated in the past. . Back in 2011 Nokia demonstrated an OLED concept called the Kinetic, and in 2015 AUO demonstrated a bendable 5" AMOLED display that includes a film-type touch sensor. 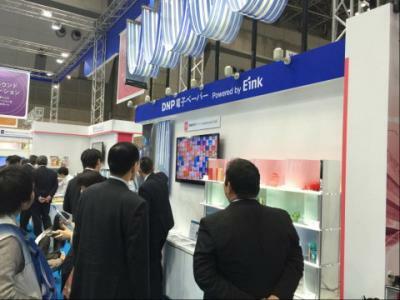 Dai Nippon Printing (DNP) announced a strategic partnership with E Ink to co-develop and co-market products that use E Ink displays. DNP will use its strong sales network in Japan to market new products targeted at the marketing and sales promotion segment of the retail market, and the security card and smartcard business for the financial and transportation market segments. 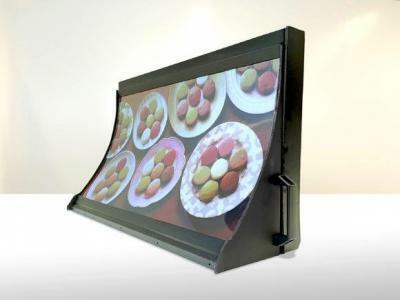 E Ink will provide e-paper displays and engineering support to DNP. The two companies will focus on two product types. The first will incorporating E Ink Prism color changing film into retail promotion displays used by retailers for new product launches, in-store promotions and numerous marketing and merchandising activities. In August 2015 Polyera, a US-based OTFT backplane developer, announced their first product, the Wove Band flexible E Ink smart band, to be released in the second half of 2016. We wanted to learn more about Polyera's technology and business, and the company's Special Projects VP, Brendan Florez, was kind enough to answer a few questions we had. Brendan has been with Polyera since 2008. Prior to joining Polyera, Brendan was an early employee at Rosetta, a digital marketing agency. Brendan holds a BS in Electrical Engineering from Princeton University. UK-based Plextek Consulting is developing E Ink based panels to cover drones with an aim to make them invisible. 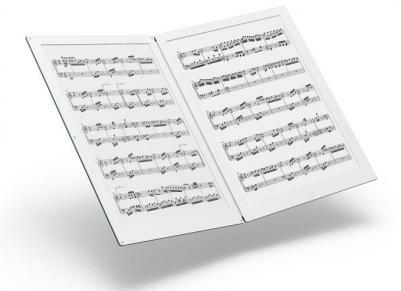 Plextek is using 8 inch by 10 inch E Ink panels that are monochrome and lightweight (probably flexible panels). The panels can change their pattern and design and by adding a camera can help camouflage the drone. Plextek actually wanted to cover military vehicles, but this was too difficult and they switched to drones. Making military vehicles and aircraft invisible using flexible displays is an old idea - I remember the US military playing around with flexible OLEDs back in 1998 or so.